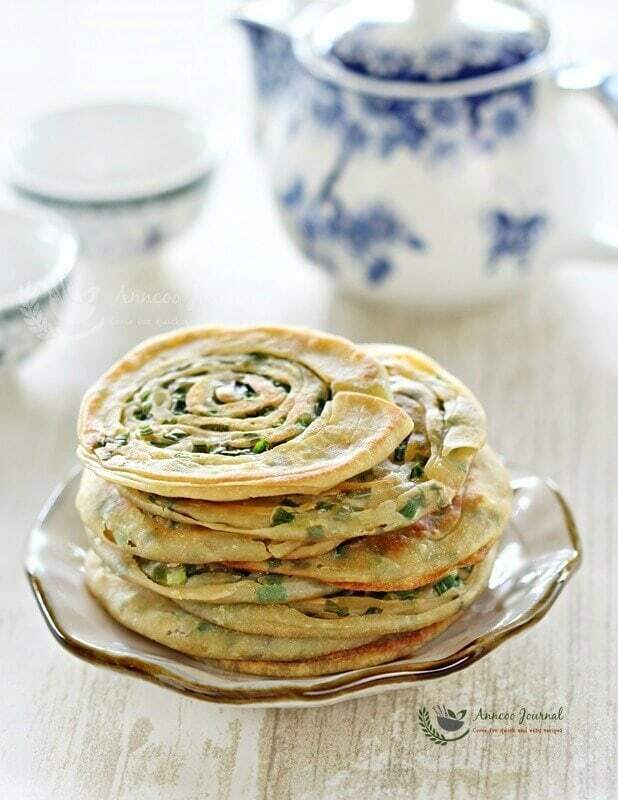 I like Spring Onion Pancake (葱油饼 cong you bing) and it is always a must have whenever we have Chinese dim sum in the restaurant. And just recently when I saw this easy recipe shared by 君之，I immediately wanted to try it out. 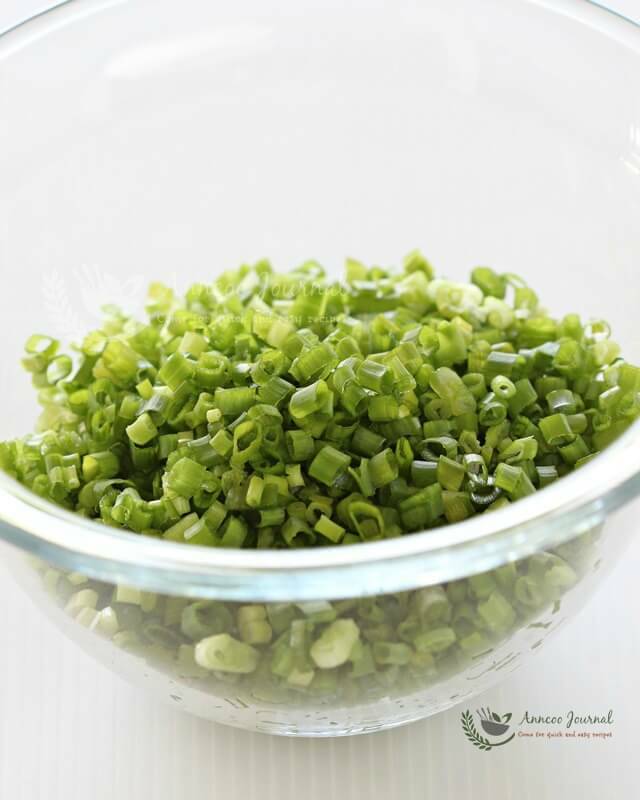 What you need to buy is the spring onion (scallion) from the market while I’m sure most of the other ingredients are easily available in your pantry. Preparing these pancakes is easy and it’s not time consuming. The pancakes that I made were thin and crispy and they can be even dipped into hot coffee or curry sauce like roti prata! Sift plain flour, baking soda and salt into a large bowl, Add egg and water - little by little and knead to a smooth soft dough until it's not sticky to your hands (dust a little more flour if needed). Cover with cling wrap and let it rest for 30 minutes. Spread some vegetable oil on work top. Place dough and gently roll into a rectangle size, as thin as possible. Spread sesame oil on dough evenly and sprinkle spring onion. Roll up into tube form. Cut into 8 equal sizes (I cut into 12 as I prefer a thinner crispy pancake), rest for another 15 minutes. Place the tube right up and flatten with your palm. Then gently roll with a rolling pin into about 3 inches round flat disc. Heat up a non-stick pan at medium heat with little oil. Pan fry each side until golden brown, about 1-2 minute per side. Hi Ann, you are the best and love your recipes. Will try this as Eid is round the corner. Can i prepare in advance with just heating little first and freeze and heat in oil when serving?? You are my inspiration dear nd thanx millions for your recipes? Thank you Masu. You can try to make the pancake until everything is done except frying. Then store in the freezer and fry them when needed. Do not thaw the pancakes, just fry them straight from freezer. Note: For my lazy method: I fry all the pancakes till cooked, then put in the chiller. The next day, I reheat them in the toaster oven. 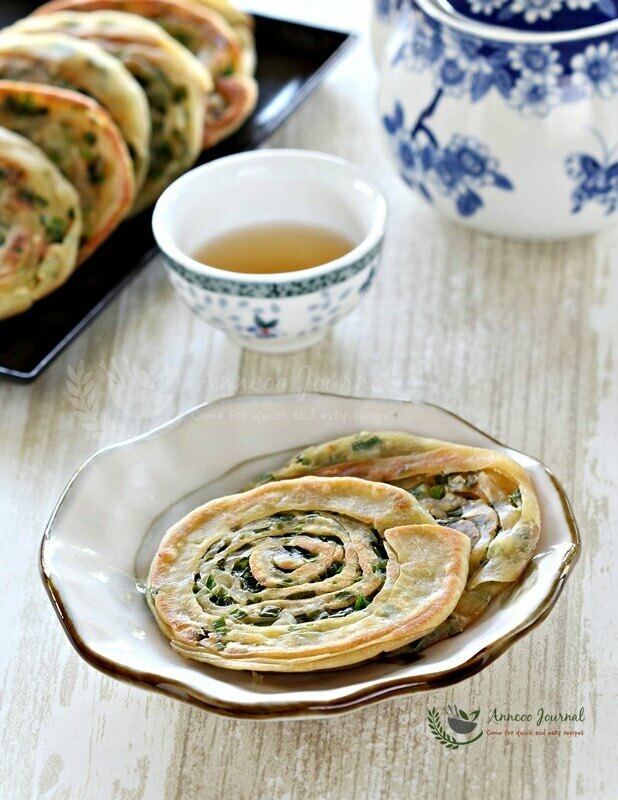 Nice for breakfast ya.. My boy love spring onion very much… thanks for sharing your recipe. ooh yumm now this is the kind of pancake for me, nice and savory ! Hi Ann. my nephew's favourite until he can remind me to make some for him. I love to it with Chinese tea. Gongxi Fa Cai. I absolutely have to test your recipe! Soooo yummy 🙂 Beautiful pictures. My favourite childhood snack! Need to make some too. 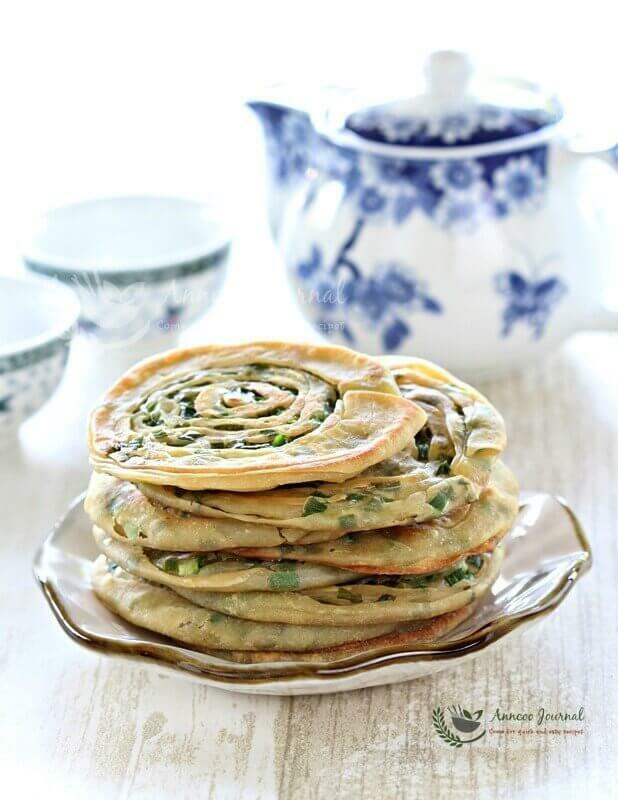 Hi Ann, I always love spring onion pancakes! I tried doing this before and I did not do a good job. The skin tears, all my spring onion all dropped out, not crispy and it does not have the unique fragrant of the spring onion. One day must try your recipe. 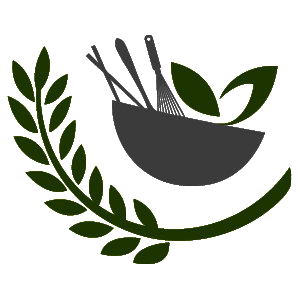 One question – how do I prevent the spring onion from dropping out when rolling? Thanks! Ai Li, The chopped spring onion will stick to the dough with the sesame oil. Need to roll the dough very gently.